A parentheses over-using, hair stylist loyalist, ALL-CAPS LOVING, maple syrup guzzling, cop show devouring, oxford comma endorsing, monochromatic clothes wearing, Angela Bassett fan-girling, self-deprecating Canadian who thinks Tim Hortons coffee is CRAPTASTIC. 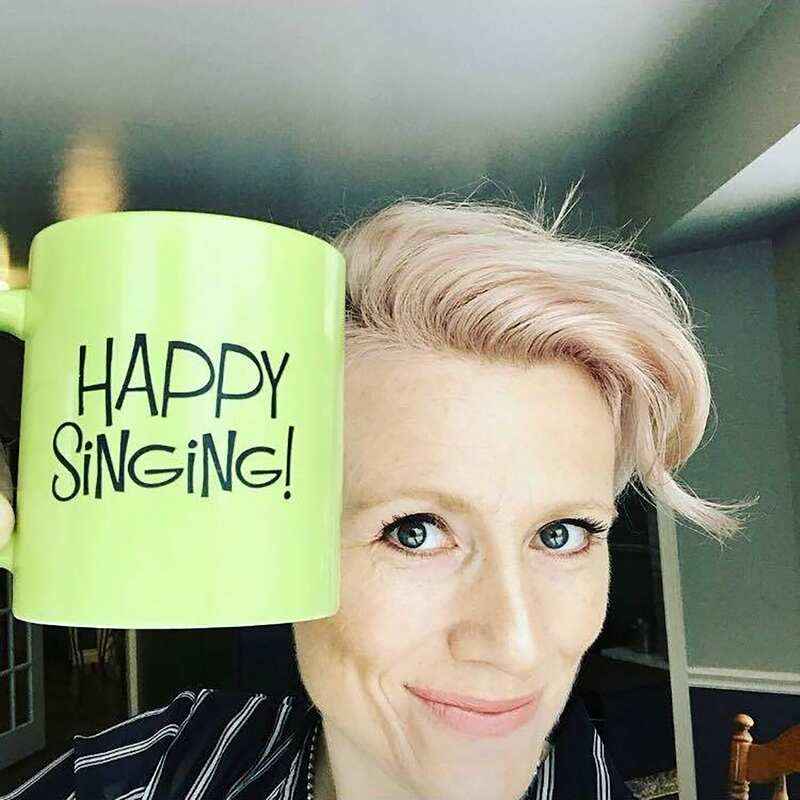 An independent voice teacher who holds a Doctorate of Musical Arts in Vocal Performance, Specializing in Voice Pedagogy and who just happens to teach voice pedagogy classes at an academic institution or two in Southern Ontario. I can help you sing (OR TEACH) your face off. Have a Fear of Missing Out? Join the mailing list to stay up-to-date on our latest news, course news and other goodies.